There are three main steps in becoming an architect. First is the attainment of a professional degree. Second is work experience through an internship, and third is licensure through the passing of the Architect Registration Exam. Mathematics is used by architects to express the design images on a drawing that can then be used by construction workers to build that image for everyone to see. Mathematics is needed to analyze and calculate structural problems in order to engineer a solution that will assure that a structure will remain standing and stable. The sizes and shapes of the elements of a design are possible to describe because of mathematical principles such as the Pythagorean Theorem. 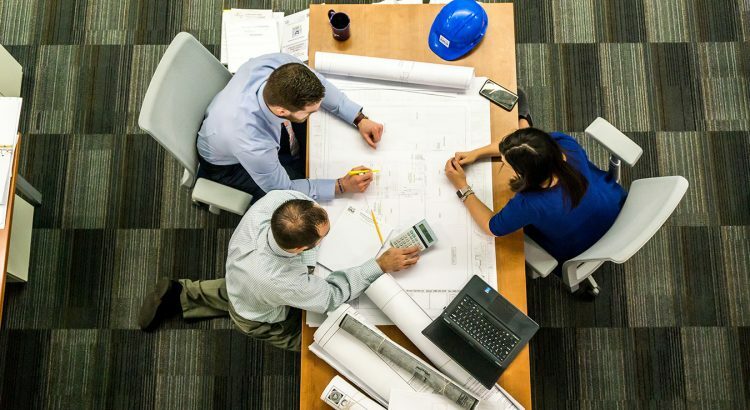 Approximately 7 out of 10 jobs are in the architectural, engineering, and related services industry—mostly in architectural firms with fewer than five workers. A small number work for residential and nonresidential building construction firms and for government agencies responsible for housing, community planning, or construction of government buildings, such as the U.S. Departments of Defense and Interior, and the General Services Administration. About 1 in 5 architects are self-employed. Employment of architects is projected to grow 24 percent from 2010 to 2020, faster than average for all occupations. Architects serve in a variety of capacities in their practice. they are primarily responsible for creating a functional and appealing design for their clients. As the project proceeds to the construction phase, architects may work closely with contractors to execute their design, or they may leave the design-build function in the contractor's hands. In recent decades, architects have become to specialize in certain project types, such as retail, health care, and housing.